Most doors sold in Australia conform to one of a number of standard sizes. As you can see above, the height of a 'standard' door in Australia is 2040mm. A lot of new homes are being built with taller (e.g. 2700mm) ceilings these days though, and for that reason many people are opting for taller 2340mm tall doors. While these taller doors are slightly more expensive, many people argue that they look better with a taller ceiling. Doors that fall outside of the range listed above are considered to be non-standard, and will either require custom framing and hanging, or will need to be modified to fit the space. There may be many reasons why custom doors need to be fitted; it could be for aesthetic purposes, for special needs and disability access, or simply because the space doesn’t allow for a standard door size - as is often the case when converting a window casement into a door frame. 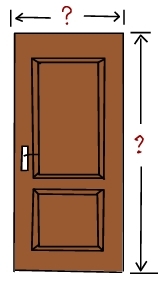 The 'backset' of a handle is the measure of the distance between the door handle and the outside edge of the door (i.e. how far it's set back from the edge of the door). This is measured from the very edge of the door to the centre of the door lever or door knob - easily measured at the top part of the door handle assembly. The most common backset measures for house doors in Australia are 60mm and 70mm. Having said that though, you should never just assume that a door will fit a particular lock without checking the manufacturer's specifications for that particular hardware. There's no set-in-stone 'standard', and different door and lock manufacturers produce all kinds of different sizes, as well as different product ranges. If you're looking at replacing a door handle or installing a new door, make sure the length of the latch matches the backset for the door. As the list above shows, the standard thickness for doors in Australia is 35mm, regardless of how tall or wide they normally are. As with all other measures, however, there is some flexibility here if you're after a door with a different thickness (for whatever reason). 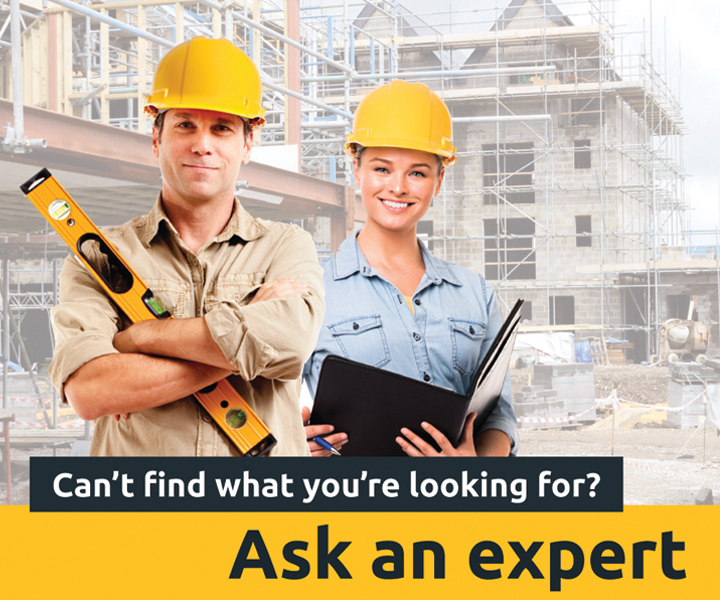 For more information on what your options are, have a chat with your door supplier. When measuring up a door frame, don’t forget to allow for clearance for the door to swing on all sides, not just the base. Also take into account whether or not you are installing a door with a sill (a horizontal member at the bottom of the door frame) - this will affect how much clearance you’ll need to allow for on the bottom. what is the standard sizes for double doors?